This Saturday, June 3, surfers will have the opportunity to demonstrate their skills on the waves at El Estero beach, located in the eastern end of the village of Santa Catalina, in Veraguas, where the event “One dollar per wave For local schools, “for the benefit of an educational establishment in this province. 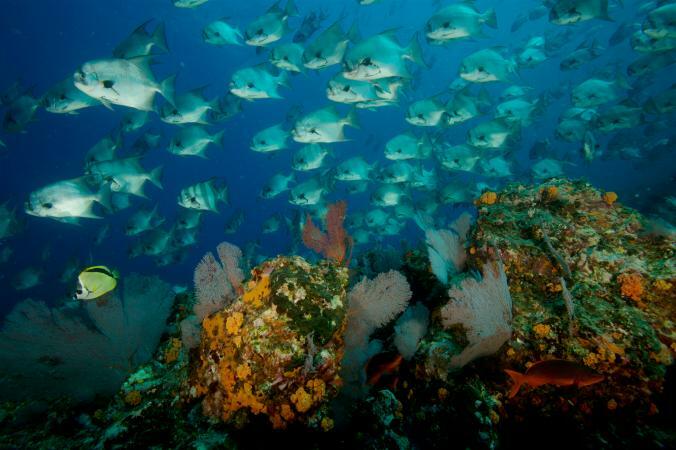 With this event, the organizers seek to raise funds that will be destined to make improvements to the facilities of the Primary School of Santa Catalina, with the contribution of a dollar per wave that people surfing participate in this event, organized by Waved Foundation, with The support of the Tourism Authority of Panama (ATP). Bastian Barnbeck, founder of Waved Fundation, explained that the idea for this event came in 2016, with the aim of improving school infrastructure and teaching children to swim and surf. He indicated that the event will be expanded in other sectors where you can practice this sport, to support as many schools as possible. “It is sought that regardless of the professionalism of the surfer all contribute a dollar and we will add the waves through our digital wave counter that we installed right on the beach where this event will take place,” he said. The first tour of this activity was made earlier this year in Playa Venao, in Pedasí, managing to raise B /. 1,500.00. Which were distributed equitably in four public schools in the sector. Waved Fundation is a non-profit organization representing surfing as a global sport and social responsibility. 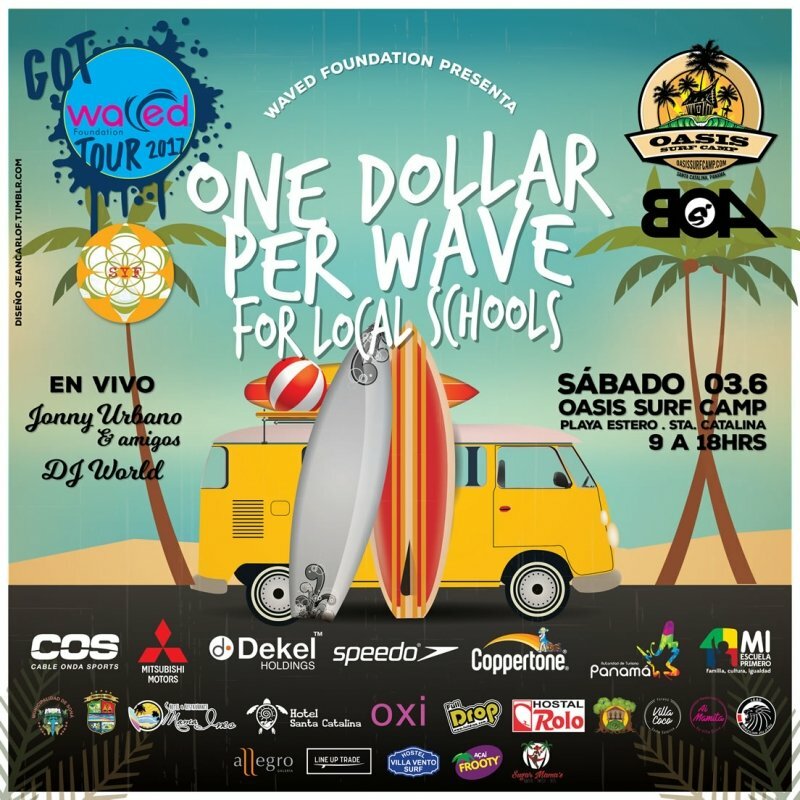 In Panama, it helps public schools through this event with its unique concept of “1 dollar per wave for local schools”. Parallel to this activity, the Santa Catalina Chamber of Tourism and the private company will hold the “Surf & Yoga Festival, on Catalina Island, from June 2-4, whose funds will be used to boost tourism in the area. “Supyoga”, are yoga positions on a board of dimensions greater than a surf, for greater stability, where people work the balance in a fun and relaxing way in an environment unparalleled. 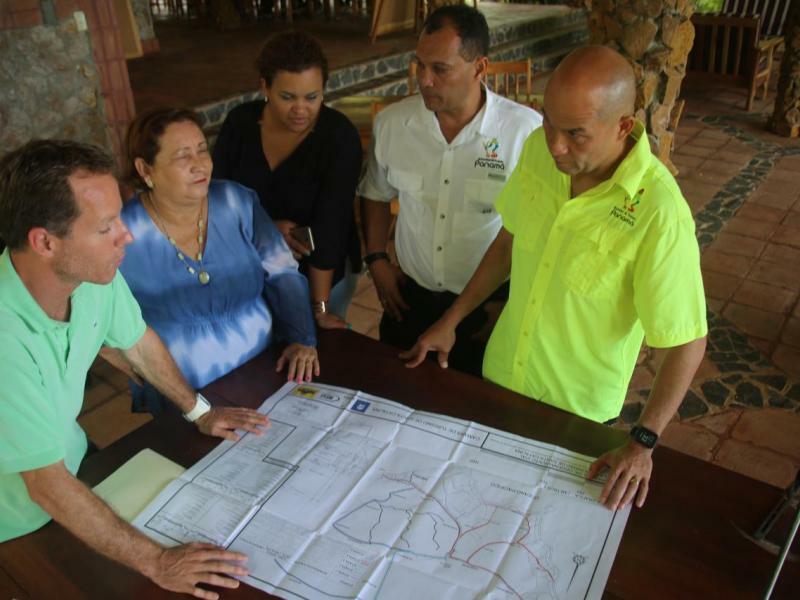 Recently, the ATP signed an agreement with the mayor of Pedasí, Miguel Batista and The Waved Foundation for the development of tourism in the area, so this event is a way to develop sports tourism.